Spring Sale Special: Add a 2nd XOB for just $70! Perfect for your everyday gym usage! This 20kg bar features a 28mm shaft, no center knurling, and durable steel bushings. Dual Knurl markings for weightlifting or powerlifting makes this the perfect barbell for beginner to intermediate lifters. 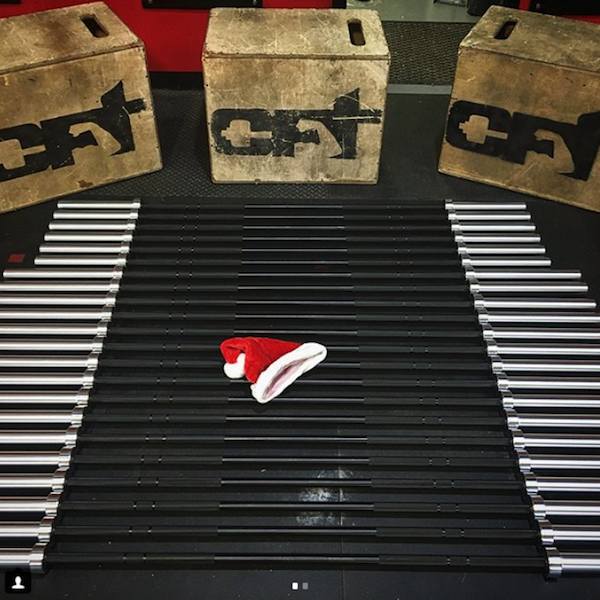 I would put this bar up against any bar that I have used in CrossFit/Weightlifting. 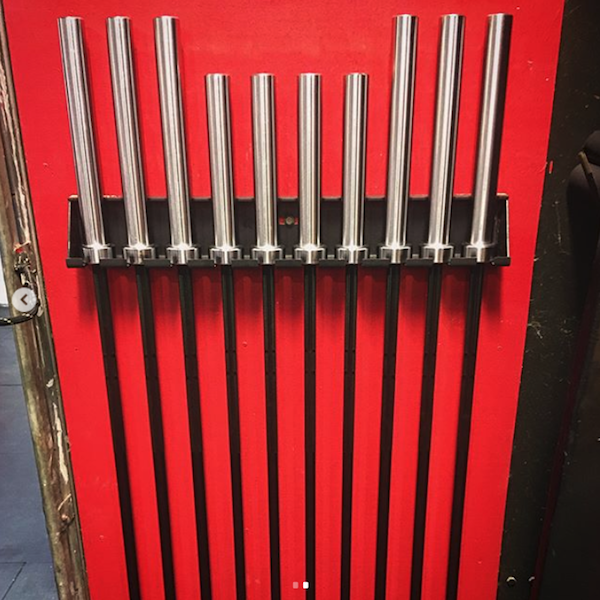 I purchased this bar to train and coach others. I will be buying more in the future. 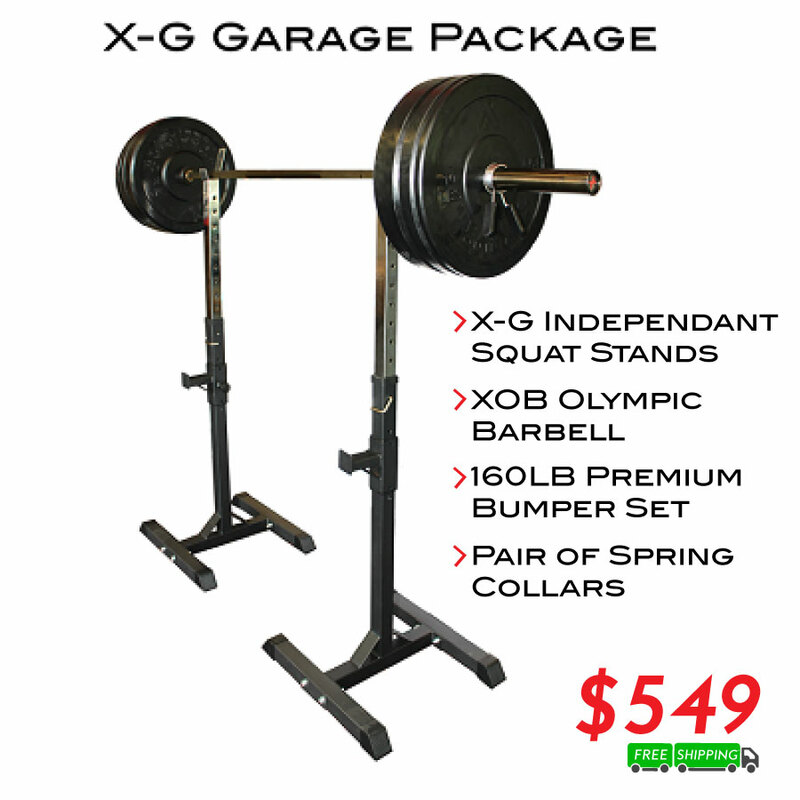 Excellent for Cleans, Snatches, or any other lift you want. I have put this through some punishment and it is very solid. I recommend this bar. I have now have order several pieces of equipment from you guys and I love it. Great quality and an amazing price! Tag @xtrainingequipment on Instagram for a chance to be featured!